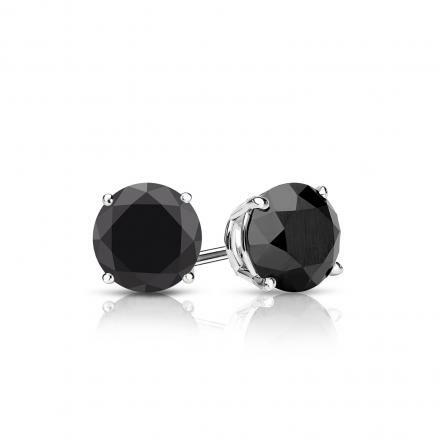 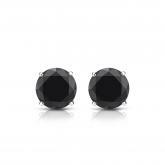 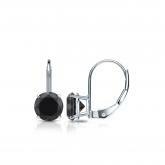 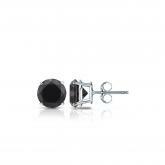 Total Carat Weight: 1.25 ct.
Certified 14k White Gold 4-Prong Basket Round Black Diamond Stud Earrings 1.00 ct. tw. 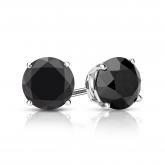 Certified 14k White Gold Bezel Round Black Diamond Stud Earrings 1.00 ct. tw. 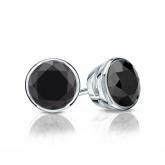 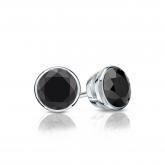 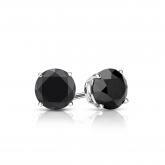 Certified 14k White Gold Bezel Round Black Diamond Stud Earrings 1.50 ct. tw. 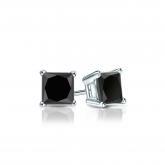 Certified 14k White Gold 4-Prong Basket Princess-Cut Black Diamond Stud Earrings 1.00 ct. tw. 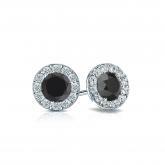 Certified 14k White Gold Halo Round Black Diamond Stud Earrings 1.00 ct. tw.